The field of engineering in which designing and writing of computer programs or other electronic devices is carried out is known as software engineering. 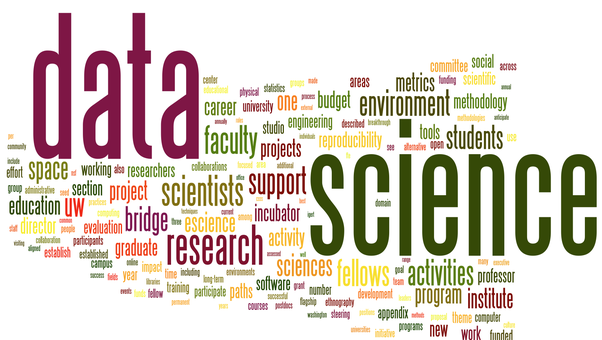 Big data is the computer analysis of very large sets of data that reveals patterns, trends and associations especially related to humans , machines and technology. In theoretical computer science and mathematics, the Theory of computational is he branch that deals with how efficiently problems can be solved on a model of computation, using an algorithm. The field is divided into three major branches Automata theory and language, Computability theory, and Computational complexity theory. 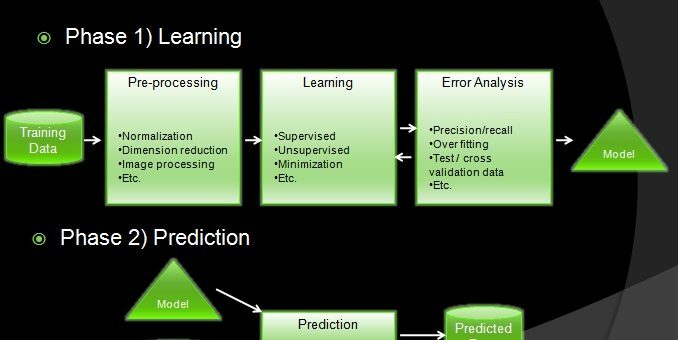 machine learning gives computers the ability to learn without being explicitly programmed.machine learning explores the study and construction of algorithms that can learn from and make predictions on data. High performance hardware for data centre , mobile networking, support for more efficient multicast,multimedia, and high-level user-facing services (social networks), networking services for developing countries, various policy issues, outer space communication networks. Network security is also a big deal. A Humanoid robot is a robot with the body shape built to resemble the human body. 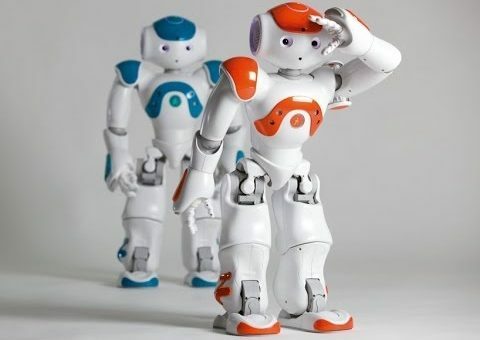 A humanoid design is used for functional purposes, such as interacting with human tools and environment,for experimental purposes such as the study of bipedal locomotion.